Suffering big financial burdens, both the Railways and Air India have been working at strategies to ramp up passenger earnings. A day after Indian Railways announced “flexi-fare” formula for Rajdhani, Shatabdi and Duronto trains last Friday, Air India took out full-page advertisements in major national dailies to publicise their “Uro Jee bhar ke” (Fly to your heart’s content) scheme, which offers flight tickets to wait-listed train passengers at fares lower than those of two-tier AC tickets. The Railways shot back immediately asserting that the “flexi seats” scheme had not affected its ticket sales. 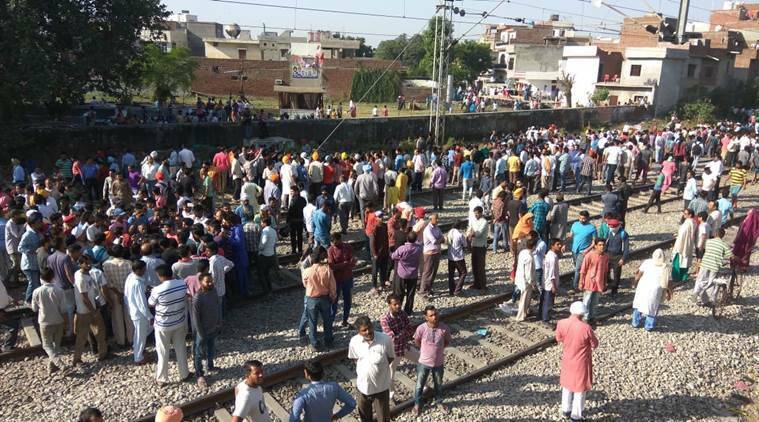 “Bookings for the Rajdhani, Shatabdi and Duronto trains have increased by 30% since the launch of the “flexi formula” on September 9”, Railway Board member (traffic) Mohd Jamshed said at a press conference on Sunday, adding that “the Railways faced no threat of losing passengers to the airlines”. Suffering big financial burdens, both the Railways and Air India have been working at strategies to ramp up passenger earnings. The airliner reached a “break-even” position last year, but carries an accumulated burden of losses worth approximately Rs 50,000 crore. Losses from passenger earnings to the Railways this year are estimated at Rs 32,000 crore. The tussle between the two departments has an interesting side. AI is currently headed by Railways cadre officer Ashwani Lohani, who had been the front runner for the post of the Chairman Railway Board (CRB). 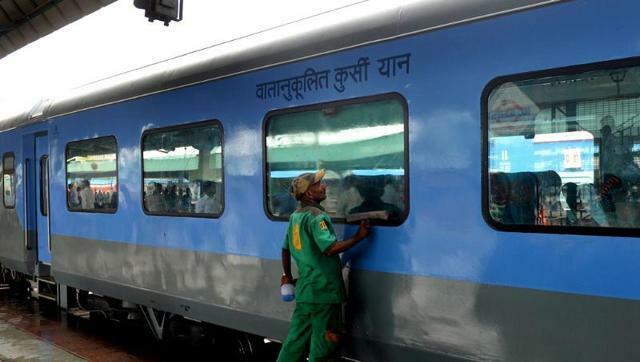 Until May last, AI and the Indian Railways Catering and Tourism Corporation (IRCTC) were working on a passenger-sharing formula similar to the one announced by the state-owned airliner. In that deal, AI would pay a sum of Rs 100 for each wait-listed train passenger who would divert to air travel through the IRCTC website. The plan was not carried through.